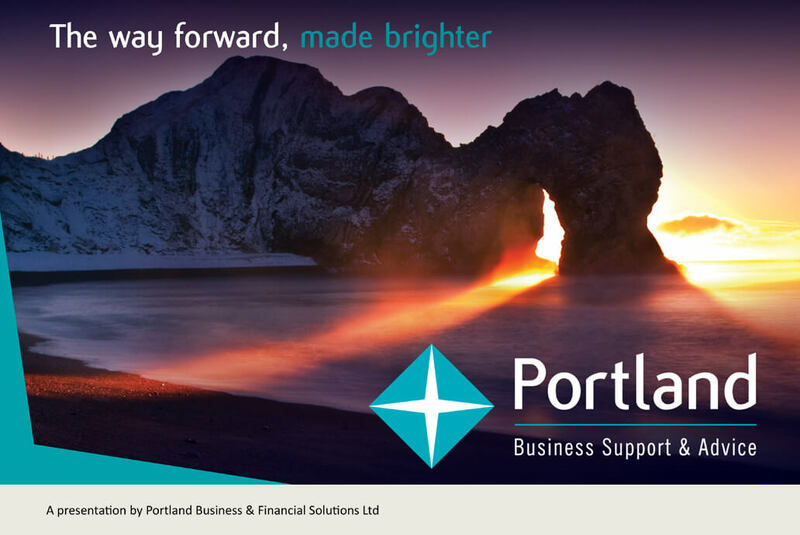 ENCOURAGE FAILING BUSINESSES TO ENGAGE WITH PORTLAND, AND TO TAKE THE RIGHT STEPS TOWARDS RECOVERY AND A BETTER OUTCOME, BEFORE IT’S TOO LATE. 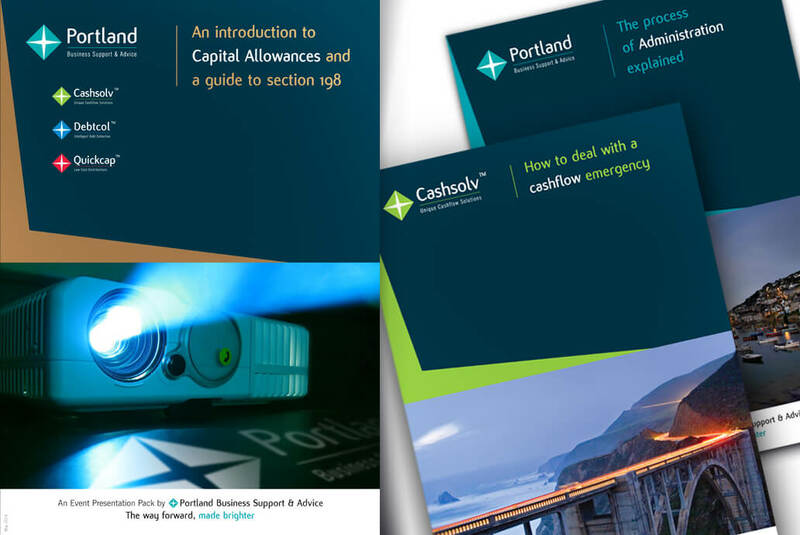 As an established and well-respected insolvency practitioner, Portland Business Support & Advice wanted to expand its offering to help businesses that were struggling financially. Negative perceptions of the industry limited the scope of the business to reach out to a wider audience, and specifically those which would benefit from earlier action to prevent insolvency. 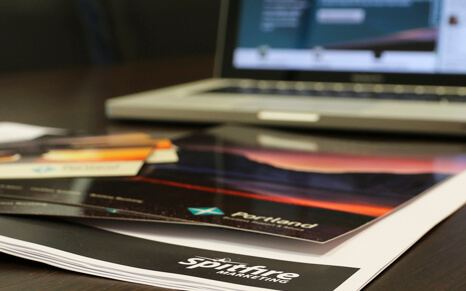 For Portland, the approach taken was to engage with its business referrer network, in a more positive, enlightened way. 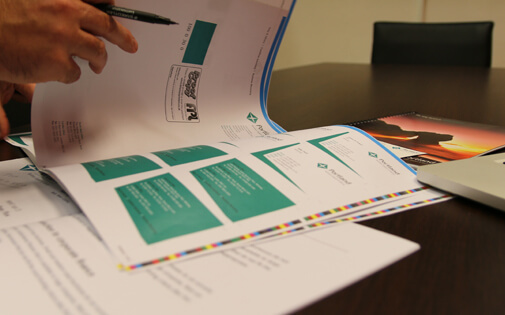 ‘The way forward made brighter’, together with a new logo, was conceived as a creative strategy that challenged perceptions of failure and sought to promote opportunities. 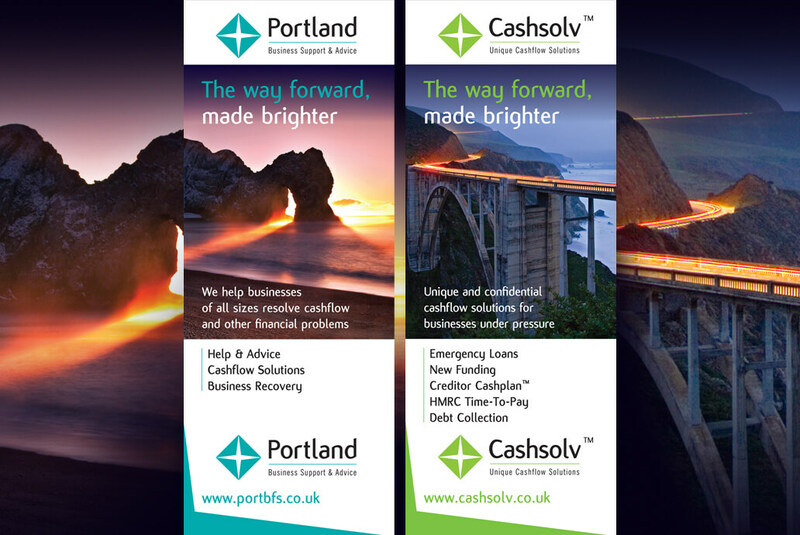 Alongside a refreshed Portland identity, a new brand was created to promote a specialist service to those businesses that needed cashflow support. 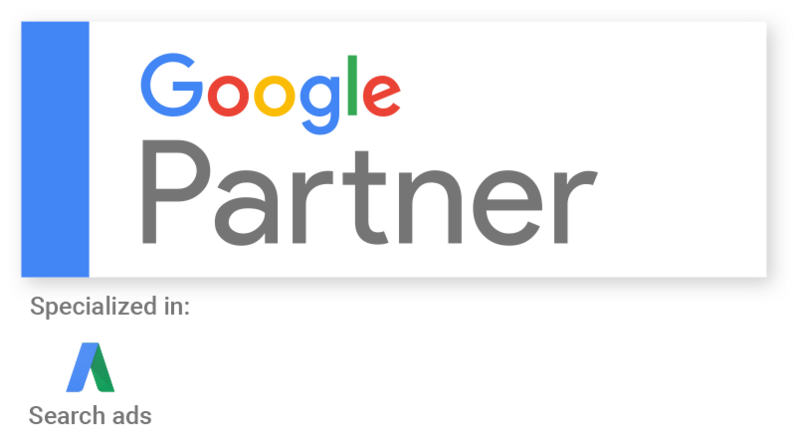 Cashsolv was designed to sit beside Portland, maintaining synergy between the businesses, and presenting consistency to the business audience. 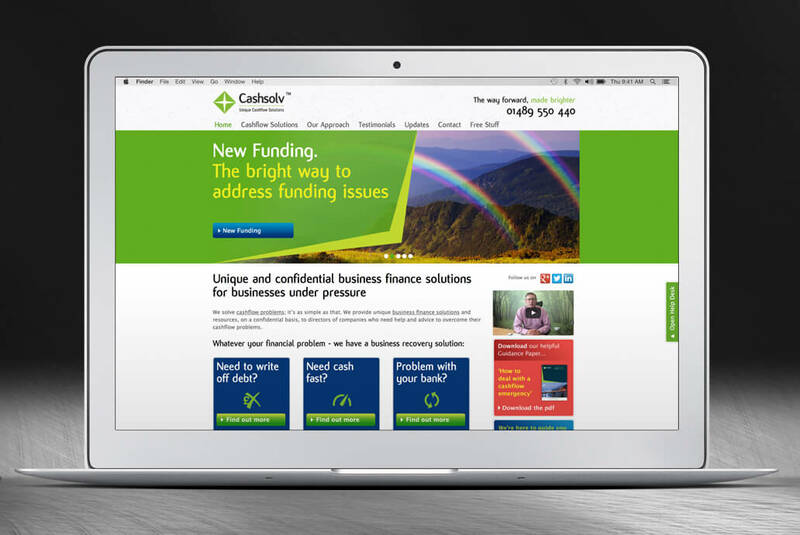 Following the build and launch of the Cashsolv website, Spitfire developed a multi-channel campaign to create awareness among referrer and business audiences across the South, and to drive traffic to the website. 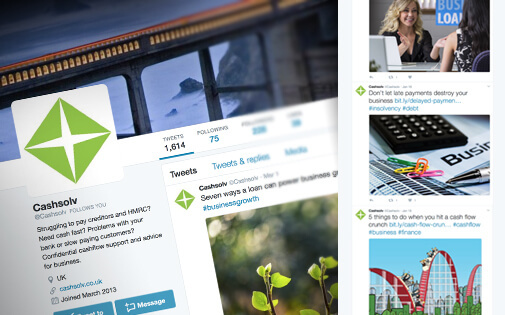 Cashsolv quickly established itself as first port of call for businesses facing financial challenges.